When looking into your Melbourne wedding venue, you may find that the best places are not only fully booked, but also highly costly. A beautiful venue is worth the price, but who says you have to pay full price for the venue of your dreams? It’s time to break out those old negotiation skills and haggle the price of your wonderful wedding venue in Melbourne. Here’s a thought to help you be confident as you go into negotiations: Everyone wants your business. The wedding venue in Melbourne is always looking for more clients, which means you. They’re going to be willing to be a bit flexible in order to get you to spend your money with them. Be confident that you have something they want–your business–and you’ll do much better in the negotiations. You need to know first and foremost how much you’re willing to spend on the wedding. Sit down and map out your wedding budget, and set aside a certain amount for the venue. Once you know how much you want to spend, you know how flexible you can be on the pricing. You also need to know how much the Melbourne wedding venue is going to adjust their prices. The larger venues will often drop as much as 20%, but don’t expect the smaller venues to take more than 10% off the price. As long as you remember to be flexible in your negotiations, you’ll be able to get the price down. If you were to ask for a booking on the best Saturday of the busiest week of the year, the answer is going to be “Heck no!” There are certain times of year where the wedding venue is going to book clients willing to pay full price, so don’t go for those times. Instead, be flexible with YOUR wedding dates. Get married on a Friday or Sunday, or even during the week. Set the date during the off season, and you’ll find that most wedding venues are desperate to drum up new business. If you want to know how much you can bargain with your wedding venue of choice, make sure to shop around. Look for different options, and see how much the competition is charging for their services. Ask for quotes on prices, and bring those quotes with you to the meeting you have with your Melbourne wedding venue of choice. When they see their primary competitor is giving you a much better deal than they are, you’ll find that most of them will change their tune immediately. A great way to cut costs on your wedding is to work with the wedding venue’s vendors. Most wedding venues in Melbourne have a list of vendors they prefer to work with, and who will often give a good discount for their services. Work with their vendor list, and you can save big on EVERYTHING. 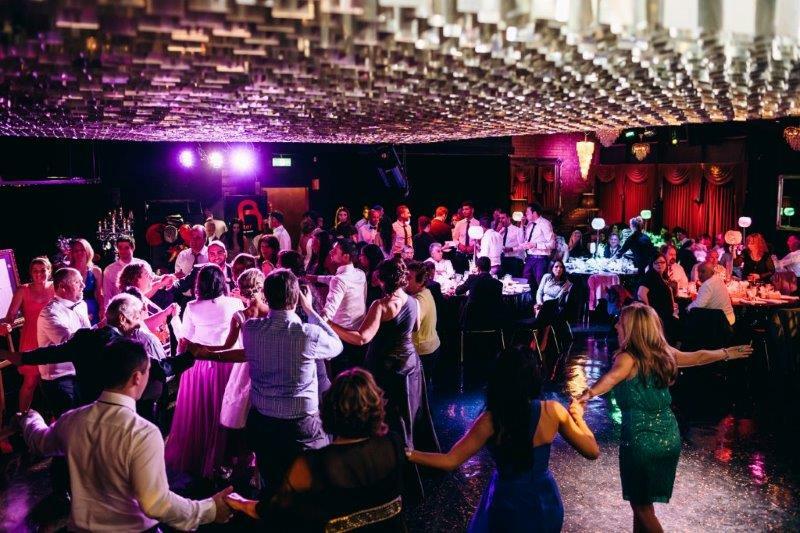 Want to find out why Red Scooter is one of the premier wedding venues in Melbourne? 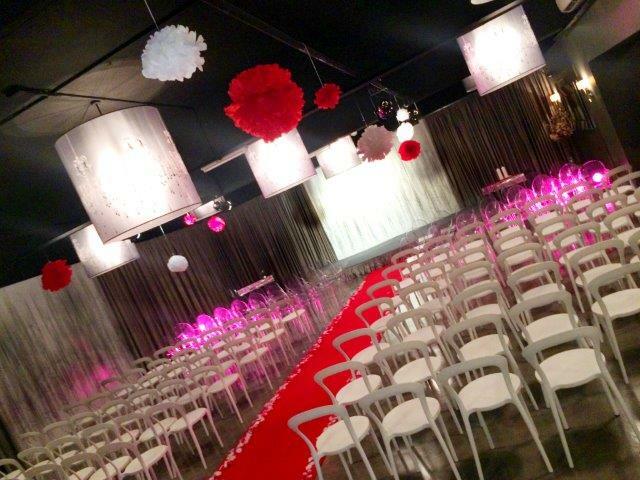 Come on down to our venue–located just outside Melbourne’s CBD–and take a look for yourself! ← Tips to Make Your Corporate Event Shine!